The 2019 novelties of Vacheron presented by Mr Selmoni, including the super impressive Twin Beat. We continue with our live feed of videos focused on the SIHH 2019, with a closer look at one of the most impressive brands this year, Vacheron Constantin. 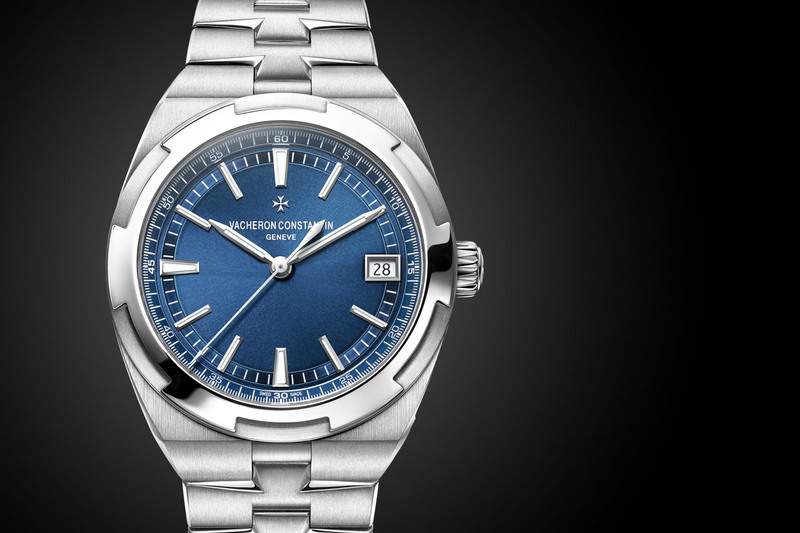 Without revealing every single detail, the brand has released a truly astonishing watch – technical, novel, beautiful. In order to give an overview of the 2019 collection and of this new “Twin Beat” watch, we have Christian Selmoni, Style and Heritage Director at Vacheron Constantin. Apart from the usual dial/style declinations on know models, the brand brings two important watches to the SIHH 2019. 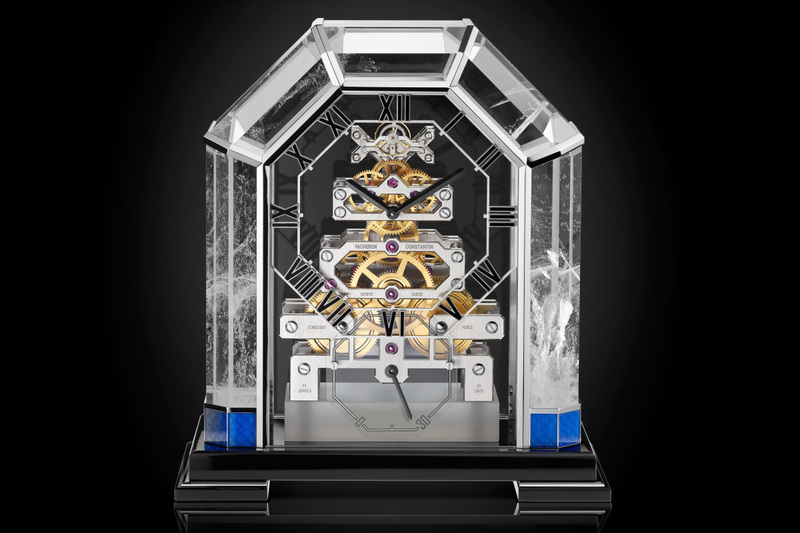 The first one is an Haute Horlogerie variation of a luxury sports watch. 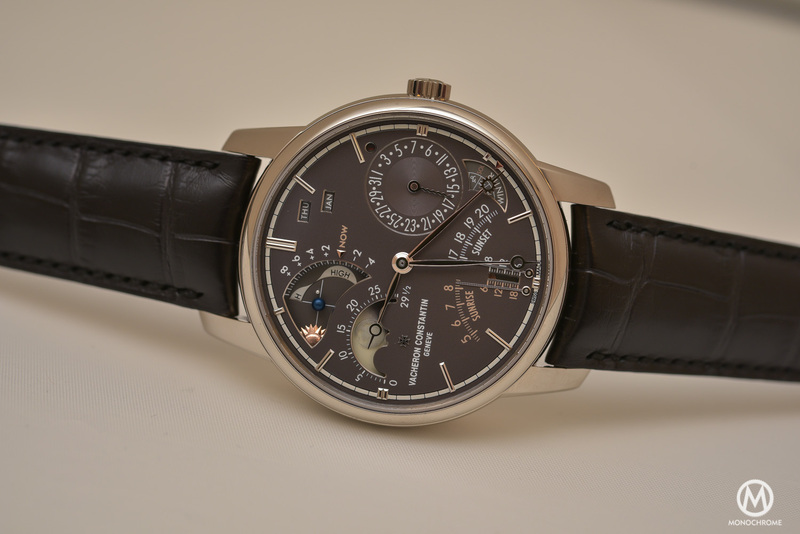 The second is clearly everything we expect from a brand like Vacheron. Technicality, innovation, superb execution and great design… All combined in one of our highlights of the show. The Overseas now with an automatic tourbillon movement. Equipped with a peripheral rotor, this large, bold watch is mixing sports elements with traditional watchmaking, in a convincing package. Blue, yet not in a usual casual way but in an elegant, dapper version, on 3 Patrimony watches and on steel versions of the FIFTYSIX. The impressive Twin Beat. A watch that features two balances, two gear trains and a perpetual calendar and a selector to switch behind “active mode” and “standby mode”. Why that complexity? As you know, QPs are fragile and complex to adjust, especially after a long period in the vault. For this reason, the Twin Beat features two “modes”, one “active” made for wearing conditions (with a 5Hz regulator and 4 days of power reserve) and one for the “standby” for storage (with a 1.2Hz regulator and 65 days of power reserve). Thus, adjustments are not a problem anymore and the watch remains perfectly adjusted. On top of that are the design and execution… just superb. 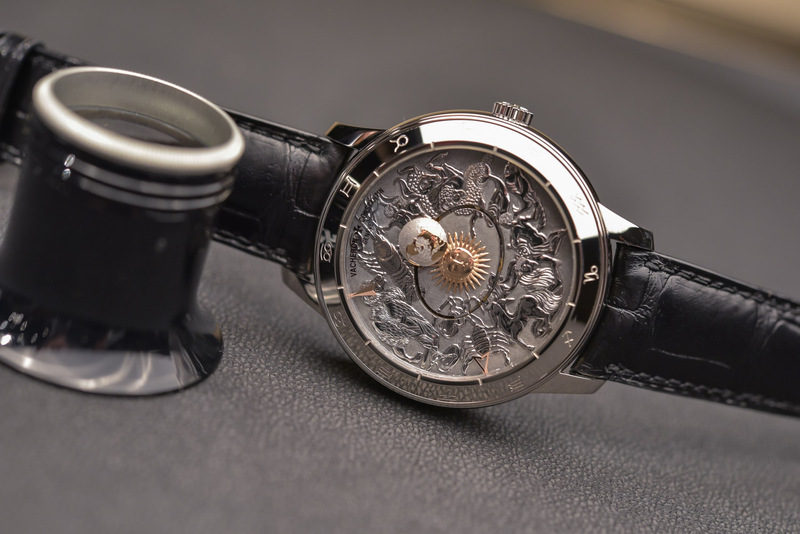 For more details, check out the video at the top of this article as well as our coverage of the SIHH 2019 novelties of Vacheron Constantin on MONOCHROME. 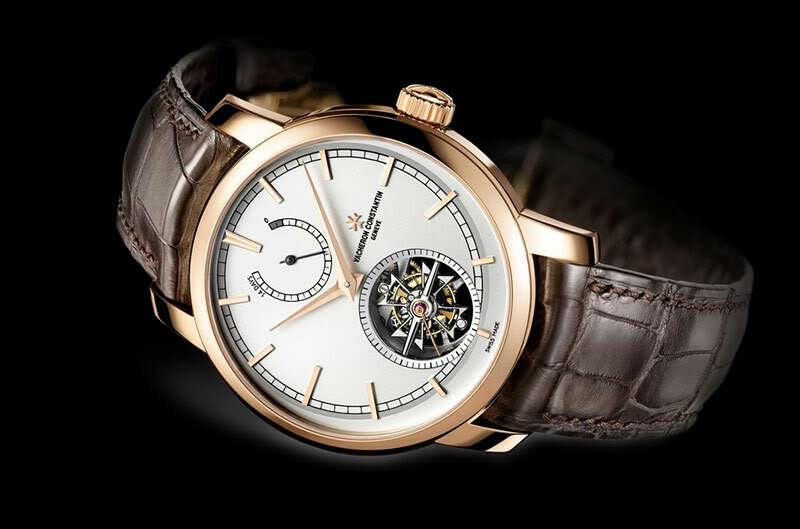 For more information, please consult www.vacheron-constantin.com. The “Twin Beat” watch is truly thinking out of the box and is particularly useful for a perpetual calendar which requires correct setting all the time. With 65 days power reserve for storage, a winder may no longer be necessary. Congratulations VC for such a feat!